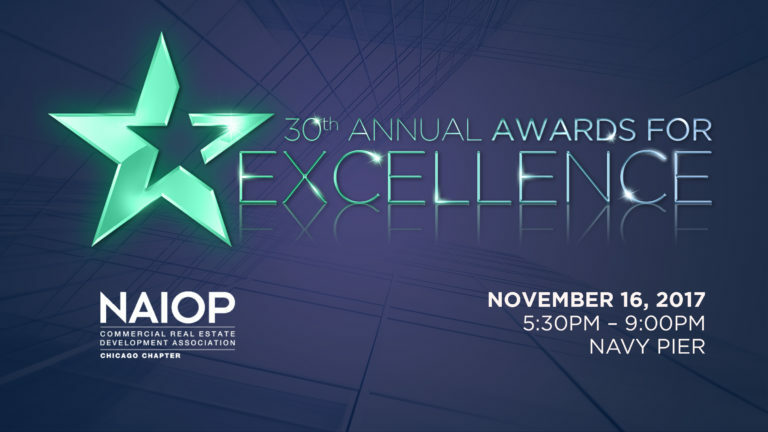 We are proud to share that NAI Hiffman took home Property Management Firm of the Year for the second consecutive year and Executive Vice Presidents Jim Adler & Dan O'Neill won the Office Broker of the Year (Suburban Office) at last night's NAIOP Chicago 30th Annual Awards for Excellence ceremony. Congratulations to all award finalists and winners and a big thank you to all of our valued clients, partners, and employees - thanks for another incredible year! Click here to see a full list of winners. One of the largest suburban office relocations of the year, Wilton Brands was a complex consolidation of four separate facilities into one location, which will provide the firm with enhanced office space and an elevated image in the market. After a detailed assessment of the company's current employee base, it was determined that Naperville offered the greatest convenience and right economics for Wilton. With the deal, the firm built out a new state-of the-art test kitchen for its products and made substantial space improvements with branded offices that will position the firm for strong recruitment and retention for years to come. 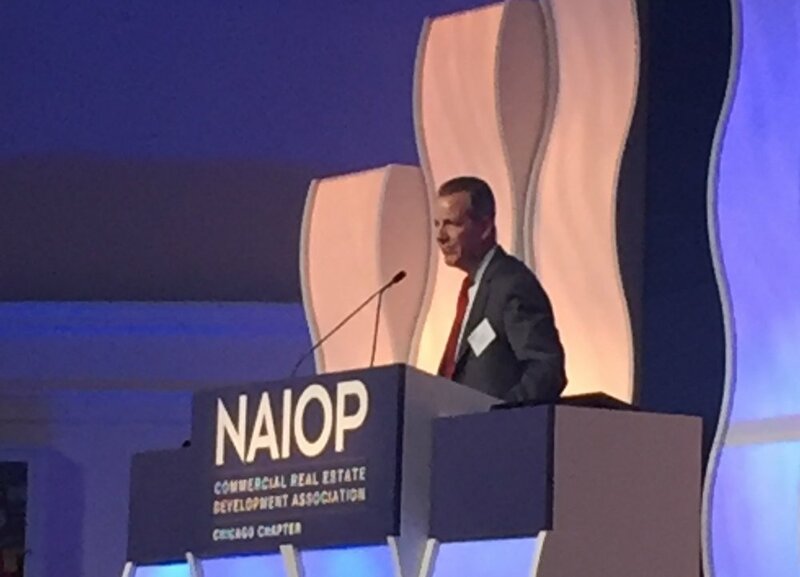 NAI Hiffman is the largest third-party management services provider in the Chicagoland commercial real estate industry. With its integrated high-tech management and leasing platform and high-level expertise, NAI Hiffman's unique brand stands out with its differentiating approach for each market sector and consistency in delivering the best quality of services to its clientele. Its management portfolio continues to expand rapidly, from 6.4M s.f. in 2006 to now overseeing 77.8M s.f. of industrial, office and retail assets today. In the last year alone, NAI Hiffman has taken over management of more than 70 assets totaling over 13M s.f.